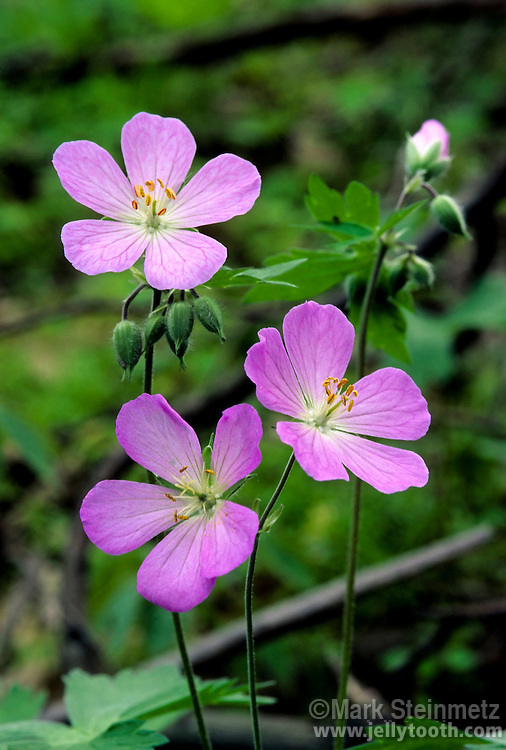 Wild Geranium (Geranium maculatum). Spring emphemeral woodland wildflower native to eastern North America. Delaware County, Ohio.